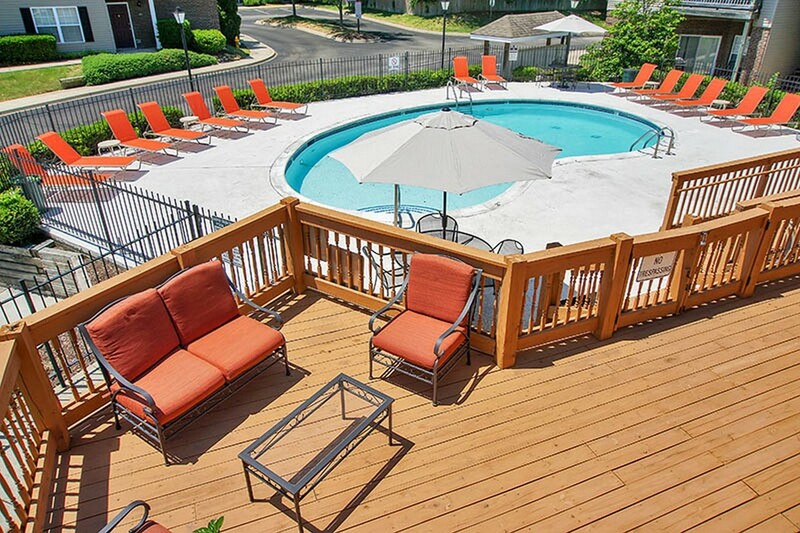 Cooper Creek Village consists of 123 one- and two-bedroom apartments, plus two- and three-bedroom townhomes. 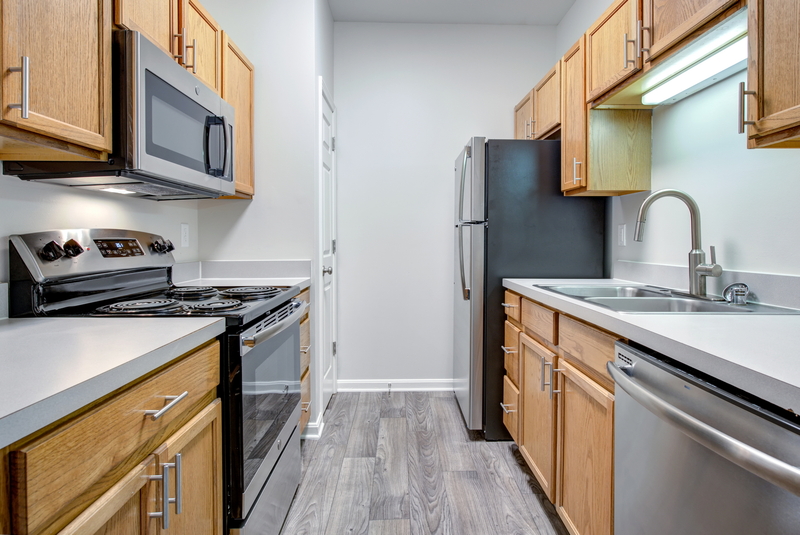 The units average 1,300 square feet with many units offering walk-in closets, washer and dryer connections, fireplaces, finished basements and 9 foot ceilings. 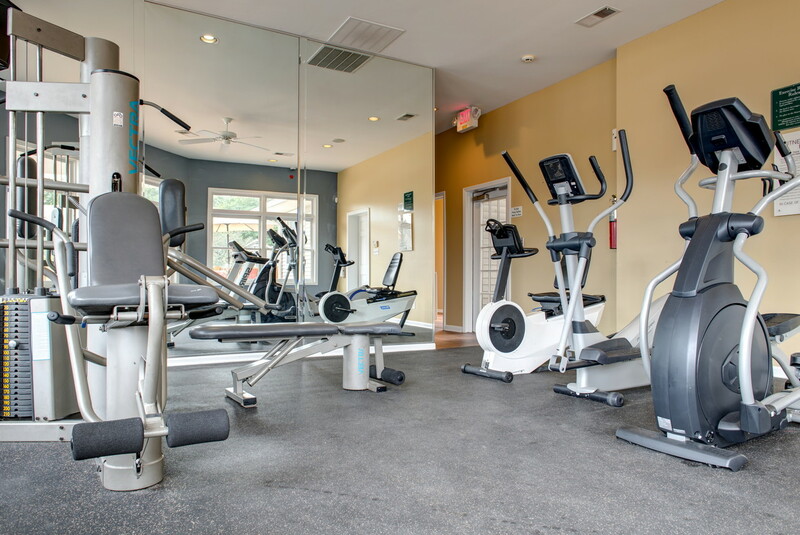 Site amenities include a laundry room, business center, clubhouse, swimming pool and fitness center. 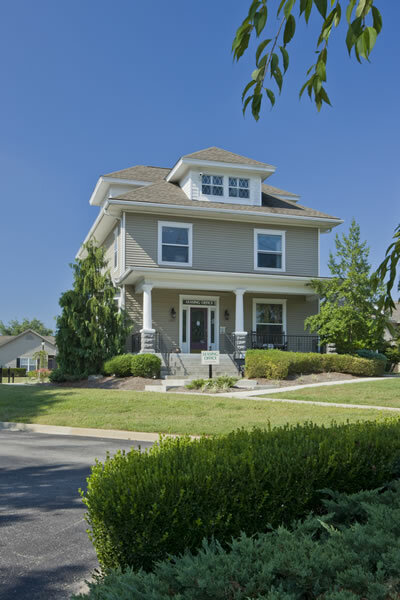 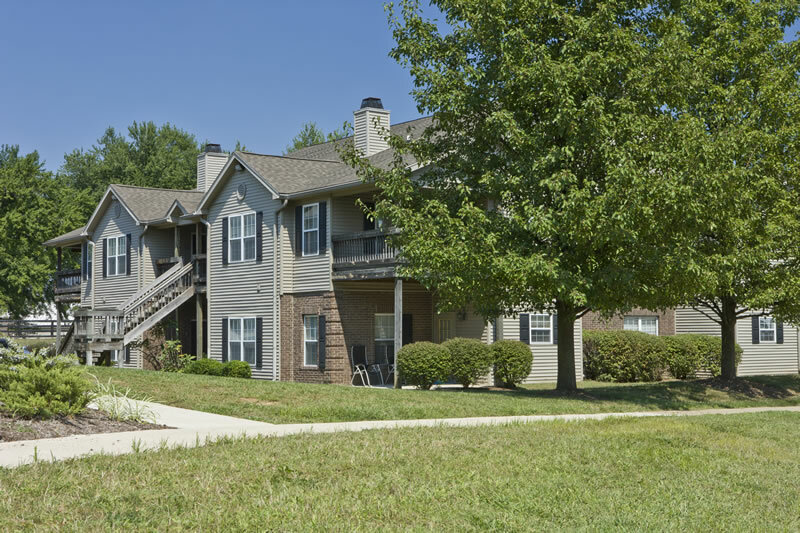 Cooper Creek’s central location provides easy access to the greater metropolitan Louisville area, including the Louisville International Airport, major retailers and restaurants.